Whether you call them mandarin oranges, tangerines or clementines, they’re all different varieties that belong to the mandarin family. 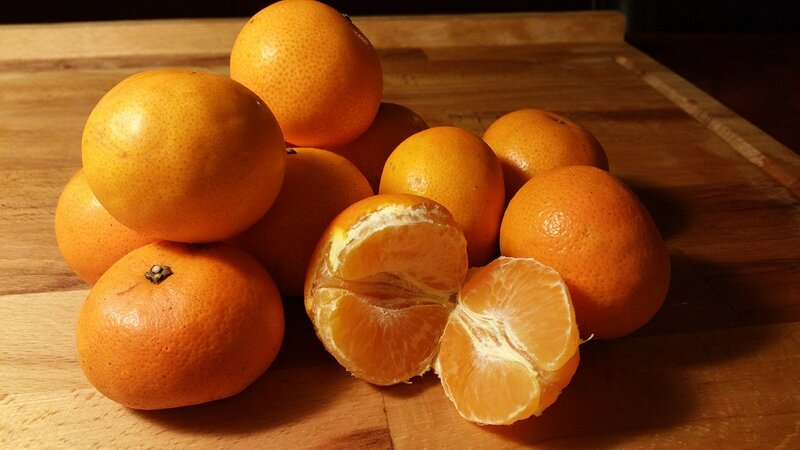 Tangerines are small, seedless, and the flesh is refined and sweet. Like all members of the citrus family, they provide a boost of vitamins and minerals, yet have few calories and not even 1 gram of fat. You can count on tangerines to provide vitamin C, with 1 cup of orange segments delivering 28 percent of the recommended daily intake. ​Calcium and phosphorus combine to form hydroxyapatite, which is used to build bone and teeth. Old and damaged bone is continuously replaced with new, strong bone throughout your life.